Tim Hall is an educator, poet, entrepreneur, and proud Motown musician from Detroit, MI. 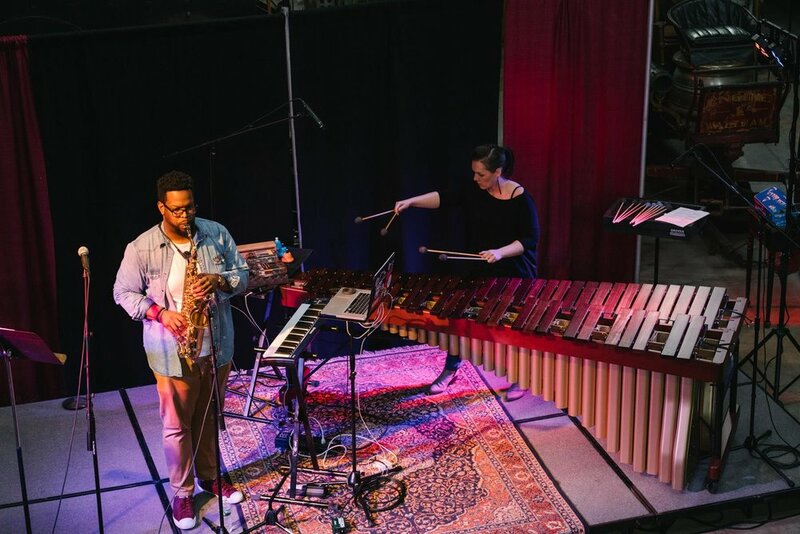 He’s shared a stage with musicians from around the U.S. including D-Slate, Nathan La Voz, Eric “Rainman” Gaston, Israil Ali, Kemistry, Kali Douglas, LaDarrel “Saxappeal” Johnson, Cymaron Dawson, and VaShawn Mitchell to name a few. He is currently a member of the It’s Complicated band, which is the official touring band for Nappy Roots. Tim Hall draws inspiration from his lived experiences, charting the nuances of blackness, masculinity, and the beauties of life. As a poet Tim has opened for artists such as Neiel Israel, Regie Gibson, the Asia Project of BET’s Def Poetry Jam, and soul singer Lalah Hathaway.